Please note that these images may be of both potential suspects or witnesses. Crime: Theft'Area: Buxton'Date: Monday 28th January 2019'Ref: 19000047030''Males enter store on High Street, Buxton and steal purse from the desk. Crime: Theft'Area: Chesterfield'Date: Sunday 27th January 2019'Ref: 19000044570''In a nightclub on Holywell Street, Chesterfield, a purse is taken from victims handbag and bank cards are used. Crime: Theft'Area: Buxton'Date: Monday 28th January 2019'Ref: 19000047030a''Males enter store on High Street, Buxton and steal purse from the desk. 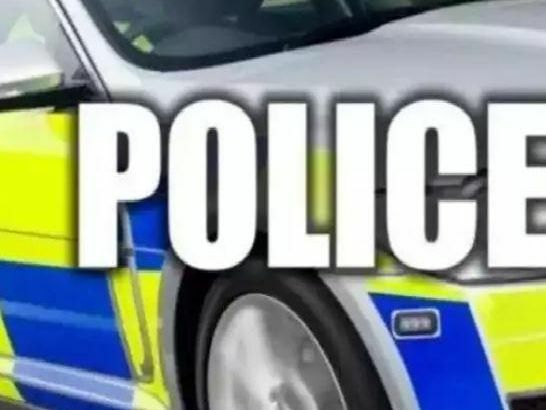 Crime: Burglary'Area: Buxton'Date: Tuesday 22nd January 2019'Ref: 19000036162''Three offenders enter store on Spring Gardens, Buxton, confuse the cashier by ringing the changes and one offender reaches over and grabs money.